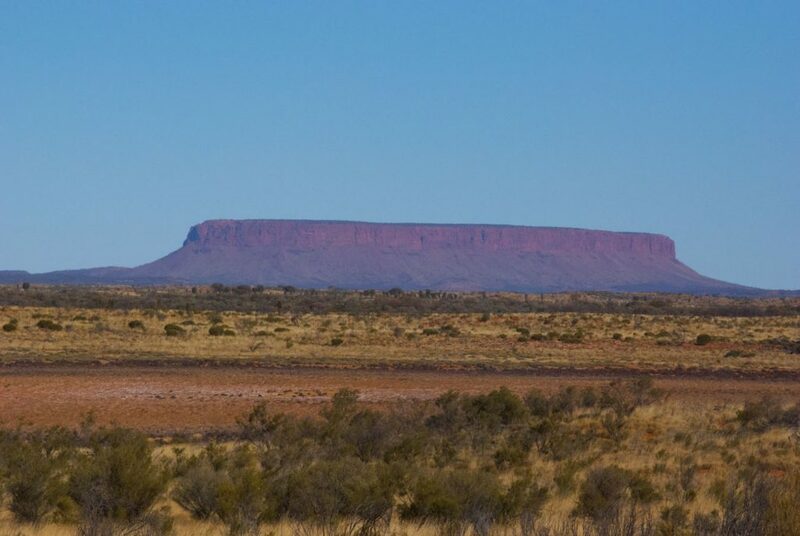 This would have to be Australia’s most iconic walks with this great stone monolith jutting out of the ground and dominating the landscape as you approach. I have had three ‘spiritual’ moments in my life and my visit to Uluru was on of them. My visit had a physical impact on me and the best way I can describe it is was the sense of raw power being radiated from the rock itself which I could feel on the entire walk. 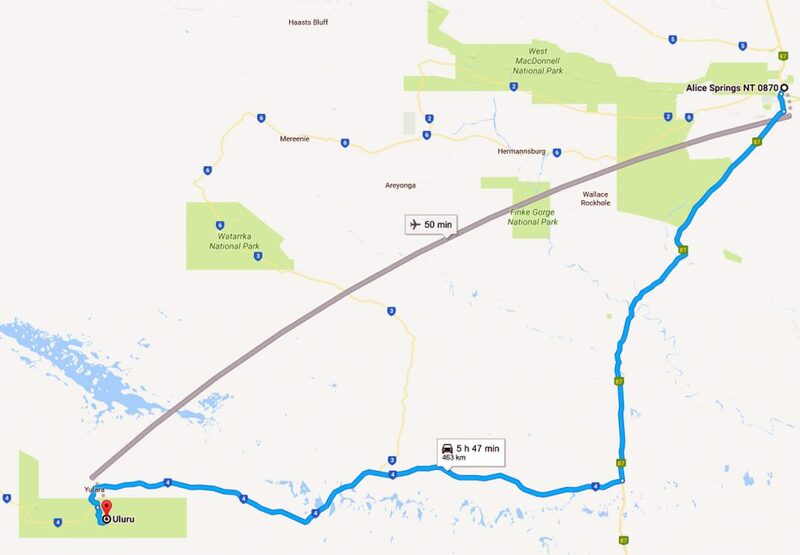 I have talked to others who having visited Uluru, have had similar experiences. 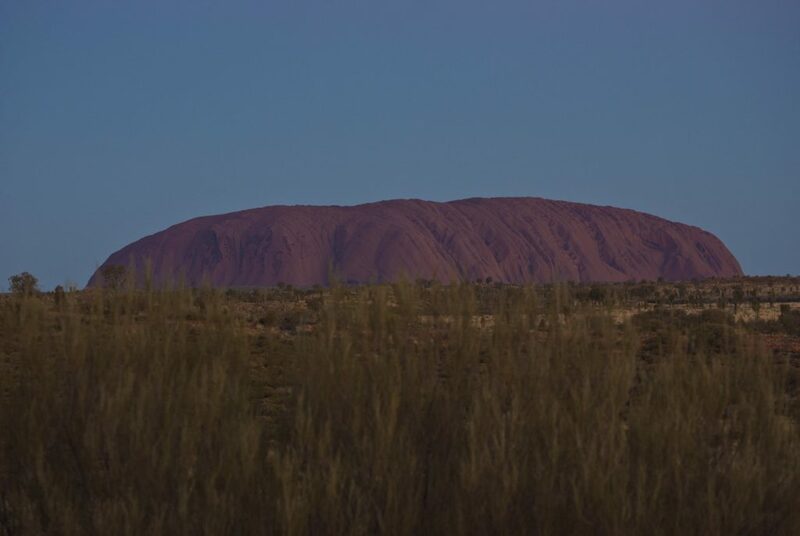 Most Australians and many overseas visitors will make a visit to Uluru at some stage in their life. 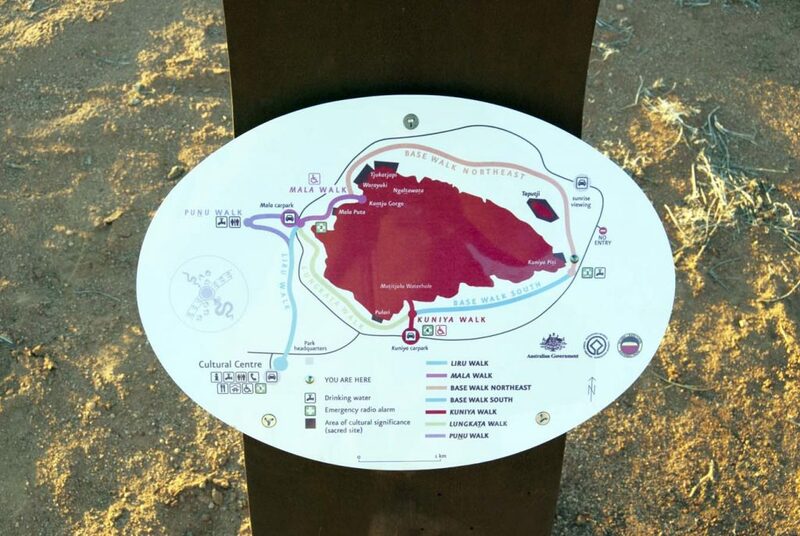 The walk itself around the base of the rock (formerly known as Ayers Rock) is just on 10.6 km on a flat, well formed, compacted sandy path. You can do parts of the walk if you don’t have the fitness level but for those who want the full experience allow about 2.5-3 hours. 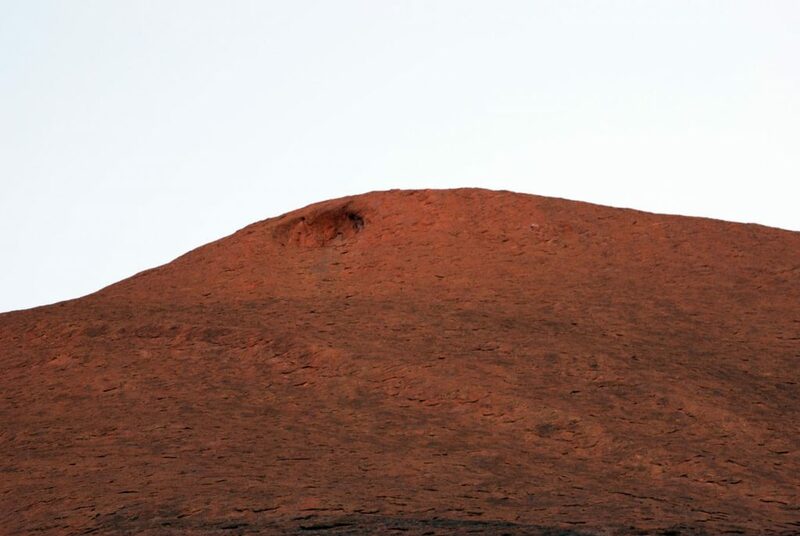 Without exception everyone wants to see sunrise on Uluru and the colour changes are spectacular so bring a decent camera and lots of capacity to take photos. A wide angle lens is also a must. Many people forget that the Australian dessert gets very cold and on our trip in July the night time temperature was getting down to zero degrees celsius with the day time temperatures reaching around 23 degrees celsius, and this was mid winter. Temperatures in December and January can reach as high as 40 degrees celsius during the hottest part of the day so if you are traveling at that time of the year, start the walk at sunrise and finish by 11:00am at the latest to avoid the worst of the heat. Whatever time of the year you walk, come prepared for the temperature change and bring plenty of water. The top of Uluru is 348 metres high and while it is still possible to climb the rock, the local Traditional Owners would prefer that you didn’t so I would encourage not to do so. There have been over 30 deaths, mainly due to heart attack from people climbing the rock but there have also been deaths due to falls as well. 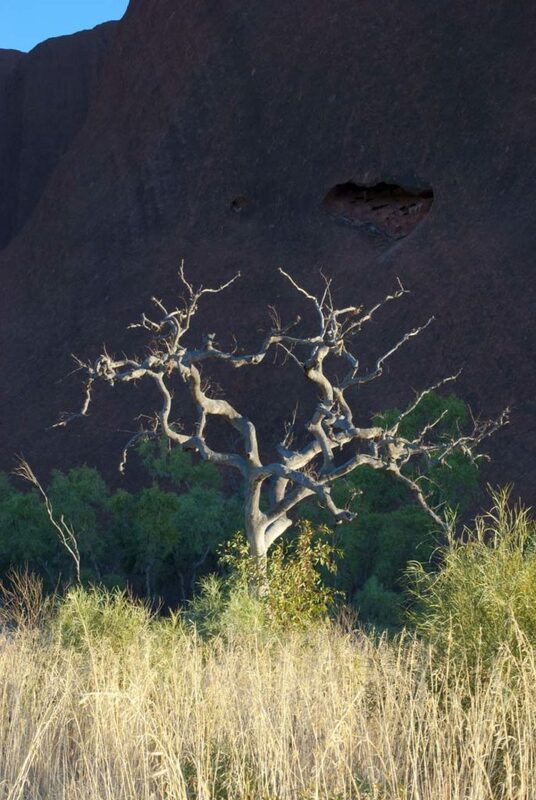 My next visit to Uluru will be during the rainy season. 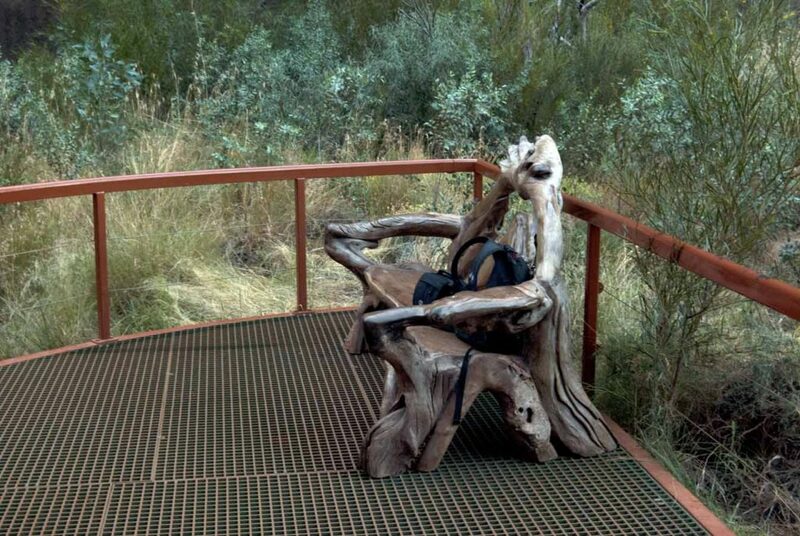 Just look online at Uluru when its raining as it’s a sight to behold.